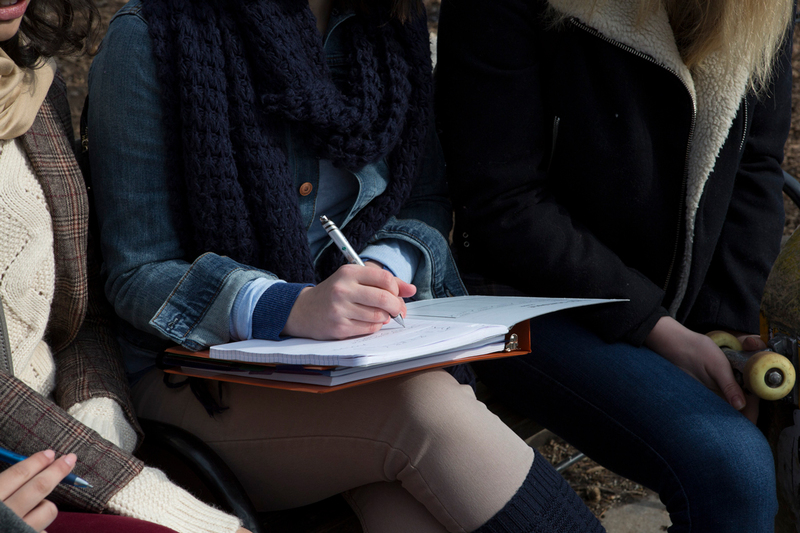 Make back-to-school easier with our helpful resources for teachers. Getting ready for the school year ahead can be stressful for teachers, but it doesn’t have to be. 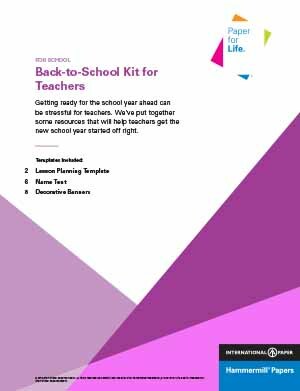 Our back-to-school kit includes lesson plan templates, a classroom banner and name-tent templates to help you start the new school year off right. Check out our blog post Back-to-School Tips and Resources for Teachers.